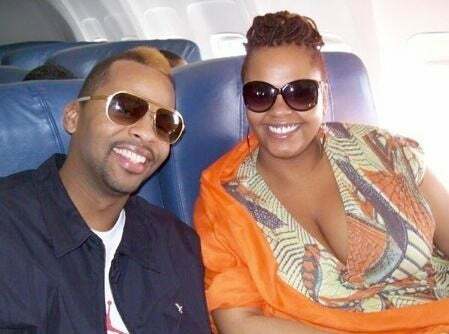 Scott and ex-fiancé and drummer Lil Jon Roberts in happier times. Scott and Tony Award-winning actress Anika Noni Rose star in the new upcoming HBO series “The No.1 Ladies’ Detective Agency.” Here the two promote the show at the 2009 Winter Television Critics Association Press Tour held at the Universal Hilton Hotel in Universal City, California. 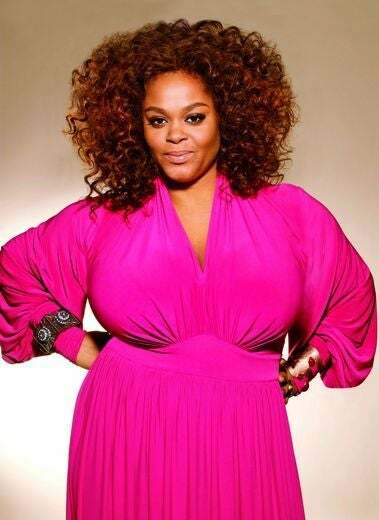 Scott spent a good portion of her pregnancy taping her new HBO series, “The No. 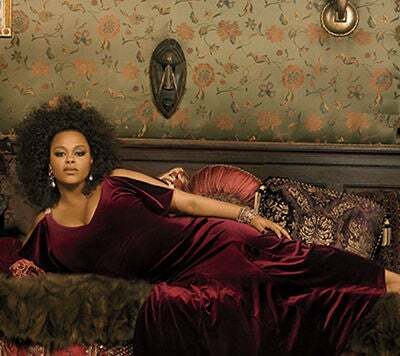 1 Ladies’ Detective Agency.” “As pregnant as I am, I didn’t have time to enjoy my pregnancy because I was working in Botswana for four and a half months playing someone else,” says Jill (about her role on “The No. 1 Detectives Agency.”) It was a lot of hard work, and I’m not tripping about it because it was a wonderful opportunity and experience." Jill’s appearance on the cover of ESSENCE in June 2008 was her fourth. 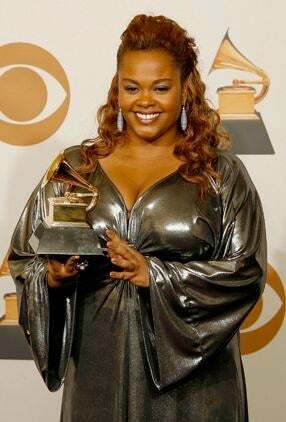 Jill Scott meets the press after her win at the 50th Annual Grammy Awards in 2008. 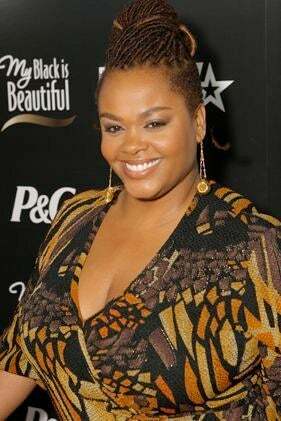 Jill makes her way inside the 2008 BET Awards Dinner at Vibiana in June 2008 in Los Angeles. 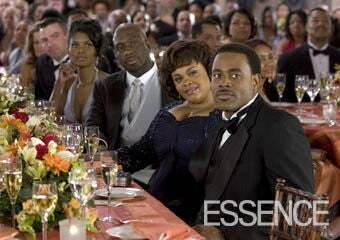 We loved Jill in Tyler Perry’s 2007 film “Why Did I Get Married?” Costarring in the movie with Jill are Denise Boutte, left, Richard T. Jones and Lamman Rucker. Tyler Perry’s “Why Did I Get Married?” cast included Denise Boutte, left, Scott, Tasha Smith, Janet Jackon and Sharon Leal. 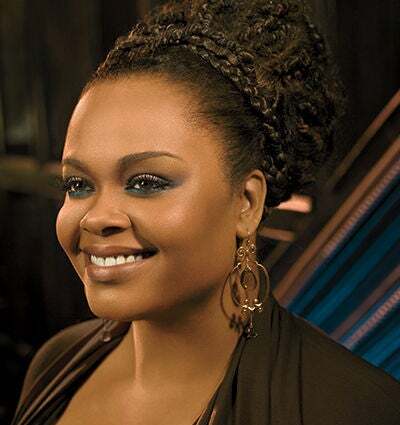 Jill Scott has been making grown folks’ music for nearly a decade, winning over fans with her frank songwriting and classic sound. Jill is all smiles at our September 2007 cover shoot in Yonkers, New York. 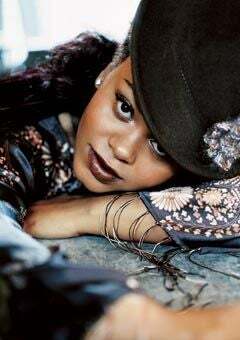 In the issue, the singer talks candidly with author Terry McMillan about her divorce from ex-husband and former manager Lyzell Williams. 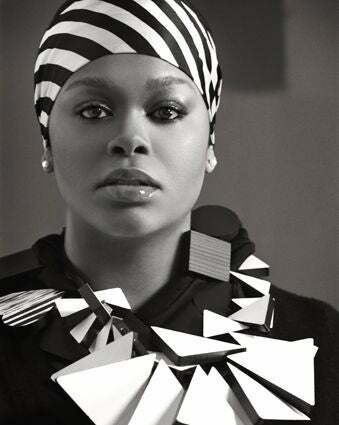 Hairstylist Chuck Amos and makeup artist Monifa Mortis work their magic on Jill for ESSENCE’s September 2007 cover. 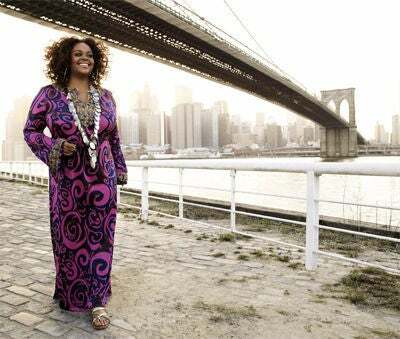 Jill was named one of the World’s Most Inspiring Women by ESSENCE in 2006 for starting the Blues Babe Foundation to help low-income students attend college. 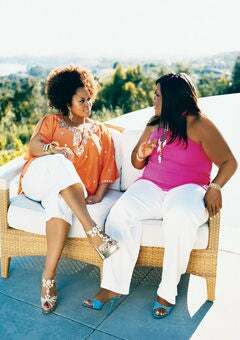 Jill chats with Mo’Nique during a shoot for our July 2006 issue. Jill’s confidence allows her to constantly try new things with her style including a funky top hat. 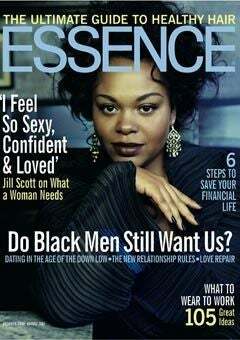 Jill rocked the August 2004 cover of ESSENCE, her second for the magazine. Jill is always ready for her close-up. Jill captured our hearts when she hit the scene nearly ten years ago. 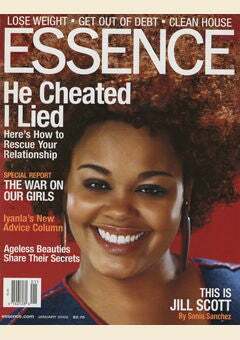 Her first ESSENCE cover was for our January 2002 issue.